Aquamax electric hot water systems are available in either vitreous enamel tank or stainless steel tanks. 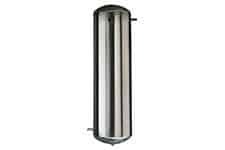 Stainless steel tanks have a 10 year cylinder warranty and the vitreous enamel tanks have a 5 year cylinder warranty. Aquamax electric hot water tanks come in a variety of sizes from their compact 50 Litre system to the big 400 litre for the large family homes with high hot water needs. Aquamax systems are available with twin elements for high demands throughout the day which can then be heated by the direct tariff and also on the cheaper rate at night. Aquamax electric hot water systems are now even more energy efficient by up to 15 % more than MEPS which makes them a great option when you need a high efficiency electric hot water system. 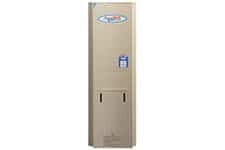 Aquamax are market leaders with their HP325-36-1B Heat pump water heater. Their system achieves 26 STC credits in South Australia and is whisper quiet saving you up to 3 times your current energy bill if heated on the same tariff. Aquamax heat pump systems have a backup heating element when the temperature gets down below 5 degrees Celsius. All models come with LED display and 5 year warranty. 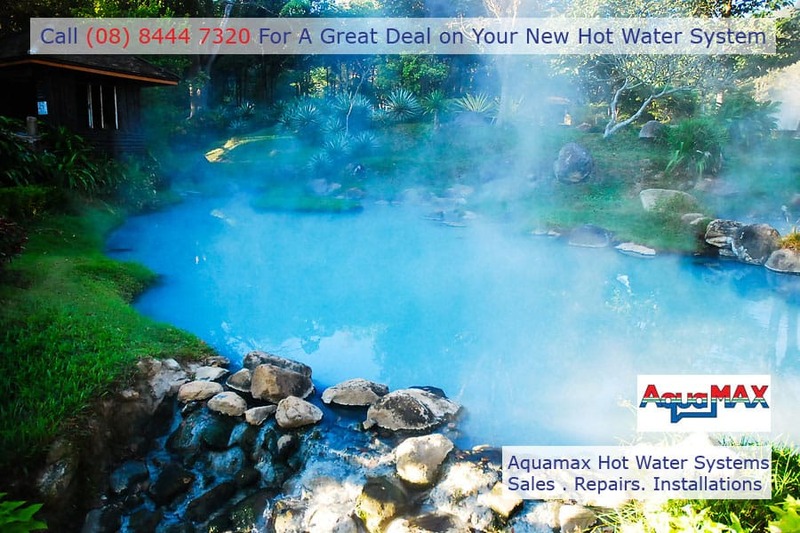 Aquamax Hot Water Best Price!